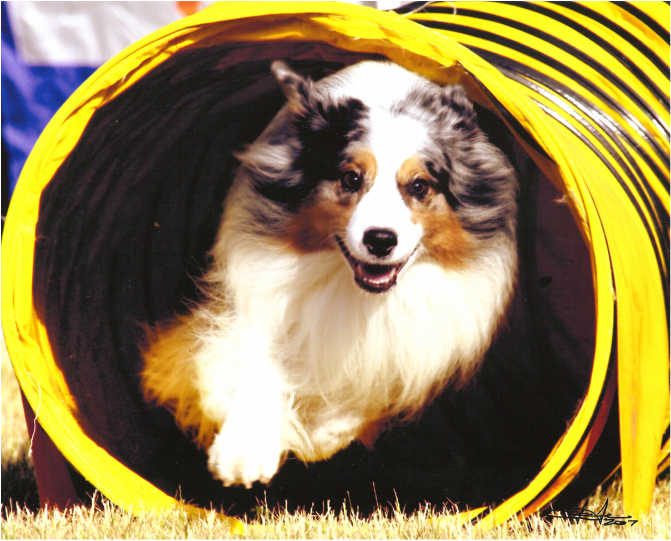 Diane Munson has been active in Australian Shepherds since the late 1980's, competing in all venues, including conformation, herding, obedience, tracking and agility. Supreme Australian Shepherd has bred multiple champions in most areas of competition. This includes conformation, obedience and agility. Many of these dogs have been very competitive at the national and regional level. Diane strives to keep titles at both ends of the dogs.